TWAB: Take That, Sleeper Simulant! Continue readingTWAB: Take That, Sleeper Simulant! 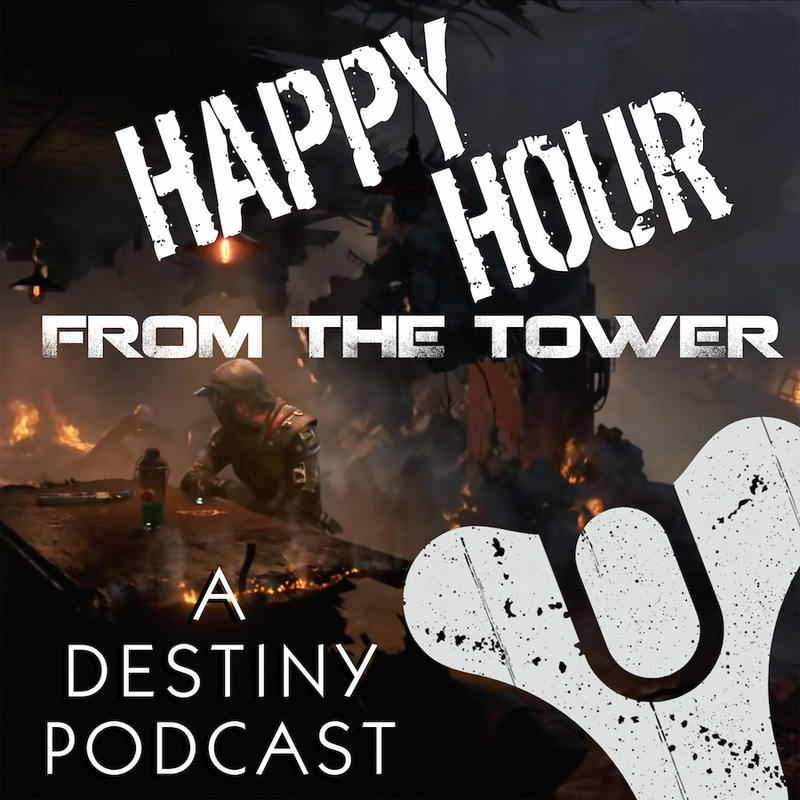 Episode #41: Welcome to Forsaken! Continue readingEpisode #41: Welcome to Forsaken! Episode #39: GuardianCon HYPE with KMagic 101!!! Continue readingEpisode #39: GuardianCon HYPE with KMagic 101!!! Episode #031: Gamer Speak — The Language of Destiny…and other games. Continue readingEpisode #031: Gamer Speak — The Language of Destiny…and other games.